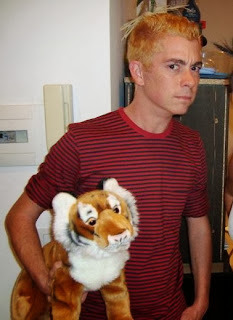 Jonathan Balog: Bill Watterson: "Repetition is the death of magic." Bill Watterson: "Repetition is the death of magic." Well. Here's someone you don't hear from everyday. Bill Watterson, creator of Calvin and Hobbes, granted an interview with Mental Floss. How they managed to pull that off is beyond me. Watterson is a notorious recluse who never makes public appearances and hardly ever talks to the press. Nevin Martell wrote an entire book about his failed attempts at landing an interview with him. He's like an oracle that only speaks to the priests once every twenty years. "Well, coming at a new work requires a certain amount of patience and energy, and there’s always the risk of disappointment. You can’t really blame people for preferring more of what they already know and like. The trade-off, of course, is that predictability is boring. Repetition is the death of magic." 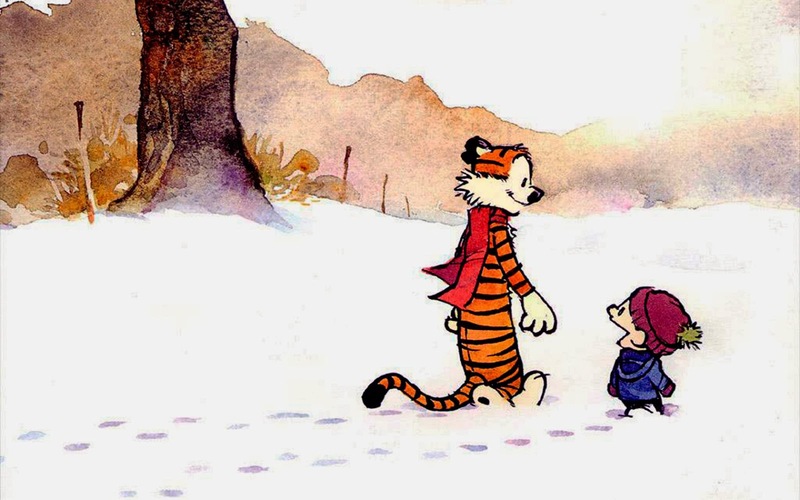 Watterson gave us ten years of one of the most imaginative, moving, intelligent, and beautifully drawn comic strips of all time. By quitting at the top of his game and refusing the demand for more, he saved the magic from being diluted. Tough love at its best.